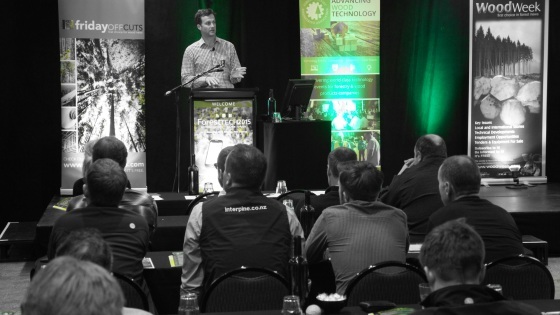 Well over 250 resource managers, remote sensing specialists and inventory foresters from throughout Australasia, SE Asia and South America have participated in the annual ForestTECH 2018 series. 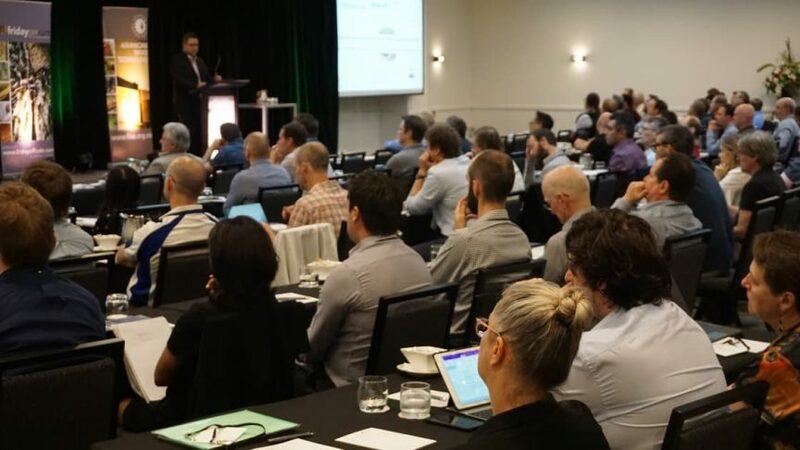 “What’s really gratifying is the continued turnout by leading forestry companies from throughout the region and the significant value that these return delegates are getting through the adoption of the technologies being discussed, showcased and demonstrated into their business”, says Brent Apthorp, FIEA Director. ForestTECH 2018 provided local forestry companies with a timely and independent overview of recent advances, both in research and in the operational use of the technology, made in just 12 months on forest data collection tools and systems that have been developed to better measure, analyse, report and act on this captured information. Research into remote sensing of plantation forests in this region for resource assessment is world class. 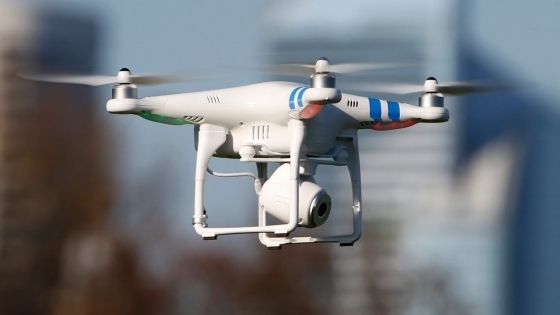 A major highlight was that we are leading the world right now in how new platforms and sensor technologies are being used to acquire, analyse, process and use 3D dense point cloud data. 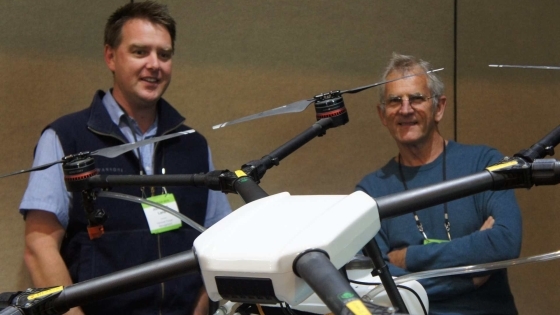 What is unique to Australasia is the collaboration that exists between researchers (with a range of disciplines both inside and outside the forestry industry), the key technology providers and industry on both sides of the Tasman who have been working on these projects. Also, what is unusual, compared to other parts of the wood supply chain, is the sheer speed of change. 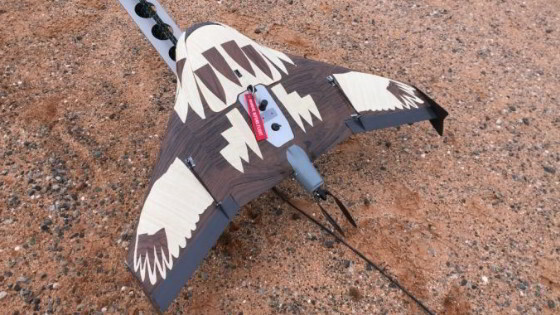 UAV’s for example, just two to three years ago were being looked at as a potential and maybe cheaper tool for getting an eye up in the sky for forestry operations. They’re now been routinely used for functions like; acquiring inventory data, forest health surveys, tree survival counts, quality assurance and tree height measurements. 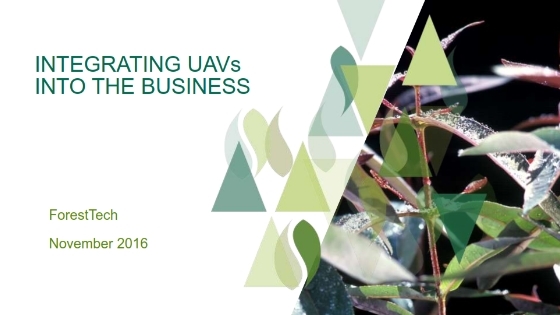 In just 16 months, over 65 UAV pilots have been trained from forestry companies in New Zealand. 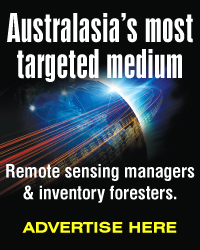 Similar numbers are being trained by larger forestry companies in Australia. 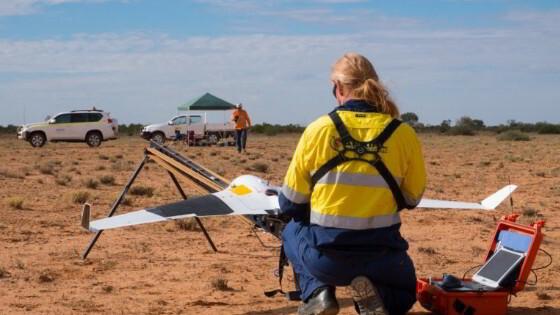 Small, robust lightweight UAV’s are now part of the technical tools being used by field foresters. 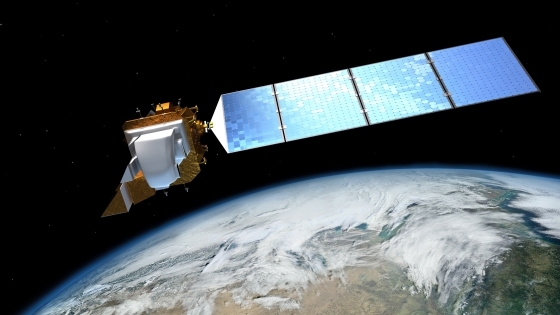 A number of new and emerging data collection technologies have been on display over the last two weeks. One video shown as part of a presentation (put out by FP Innovations) really showcased where forestry is going – see below. There is also a very short lag time (often just six months at the moment) between the time research results are being relayed to forestry companies to the time that it’s being implemented operationally. As part of ForestTECH 2018, Pan Pac Forest Products outlined how they’d picked up on the opportunity of using daily satellite imagery to collect and report on their clear-fell harvest areas. Like most forestry companies involved in harvesting, the data being collected is essential information for area reporting, yield reconciliation, harvest scheduling and financial forecasting and reporting. 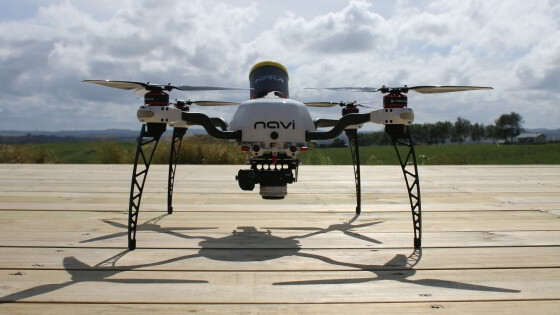 Until last year, it was being done largely on the ground with a bit of UAV and aerial photography to assist. The company wanted a better system. They wanted a system where no ground measurements were required, harvest coordinator involvement was largely on quality control, the reliability of data collection could be improved and information flows for the end of month and YE reporting could be streamlined. 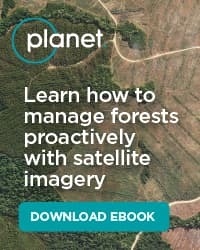 Sheldon Ellis, Manager Forest Optimisation with the company and David Herries, GM of Interpine outlined the results of an 8-month trial that they’ve just completed using the Planet Lab platform. The process, results, learning’s for other forestry companies and future direction for the company in using satellite imagery was shared with all those attending. Similar case studies from companies like Indufor Asia Pacific, Hancock Forest Management, OneFortyOne Plantations, FCNSW and Swift Geospatial were also shared. All were very open and able to outline progress on the adoption and implementation of technologies showcased in previous years as part of the annual ForestTECH series. 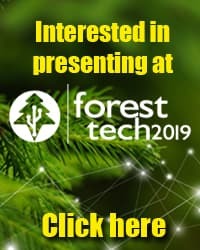 ForestTECH 2019 will be held 13-14 November 2019 in Melbourne, Australia and 19-20 November 2019 in Rotorua, New Zealand. Stay tuned for next year!